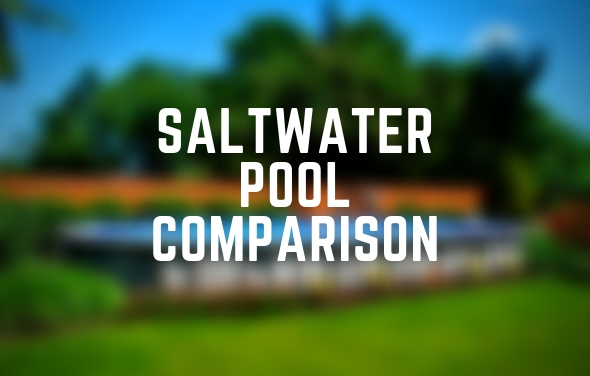 The Solaxx SaltDip Digital Salt Tester is the fastest and easiest way to test your pool's salt level. 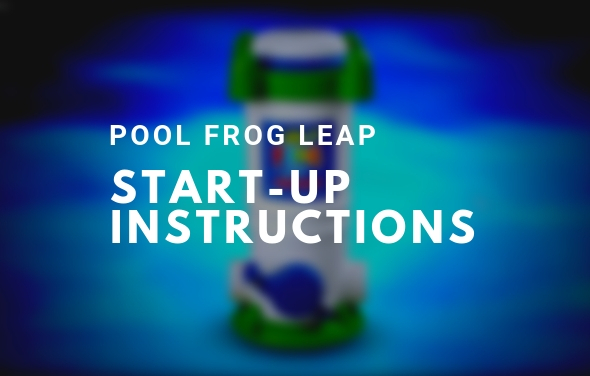 Learn more about the benefits of using this tester by reading our product review below. 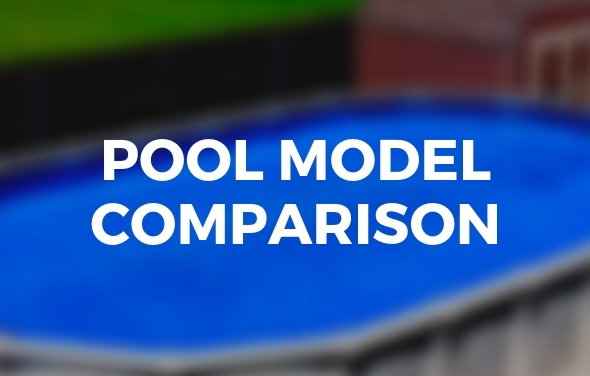 The Saltdip is a digital salt tester designed to easily measure the salt level of your pool water. Until now, other products which claimed to be similar really didn’t give the user the ability to measure the salt levels with such accuracy. 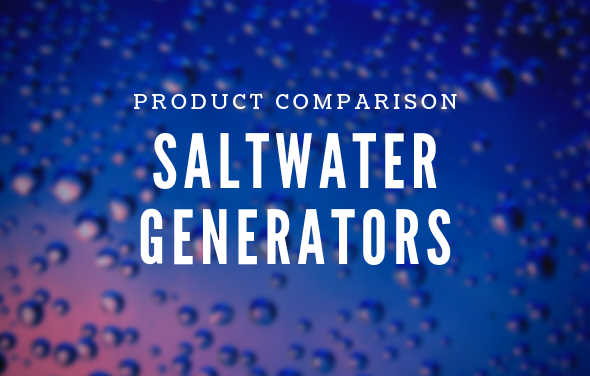 Too low or too high salt levels can create issues with your saltwater chlorine generator operating properly. The Saltdip will give you precise salt readings to help optimize your saltwater system. 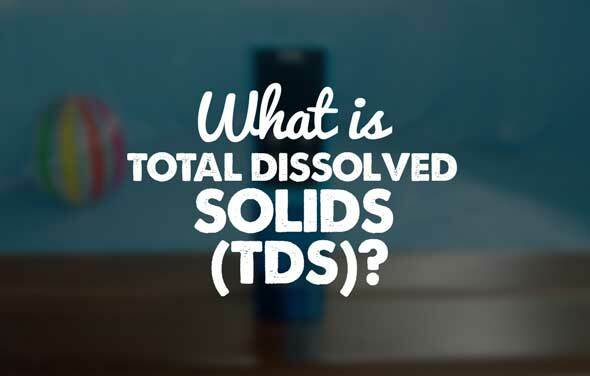 The Saltdip does not require any test strips to work and will accurately measure your salt content as well as the temperature of your pool water. 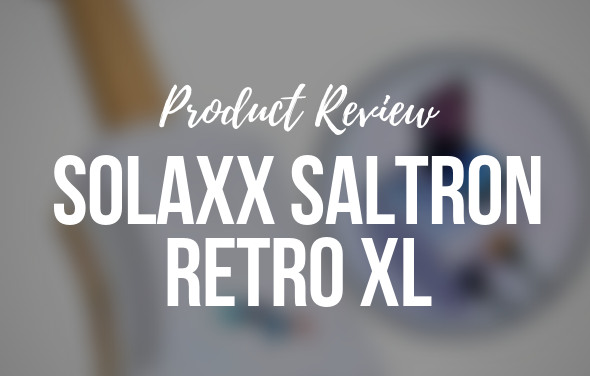 When you purchase the Solaxx Saltdip Digital Salt Tester, you are expecting it to perform certain functions and perform them well. The Saltdip performs exactly as it is described, working quickly and accurately. For this reason, I would give this product the highest rating possible. Using the Solaxx Saltdip Digital Salt Tester was easy and effective. 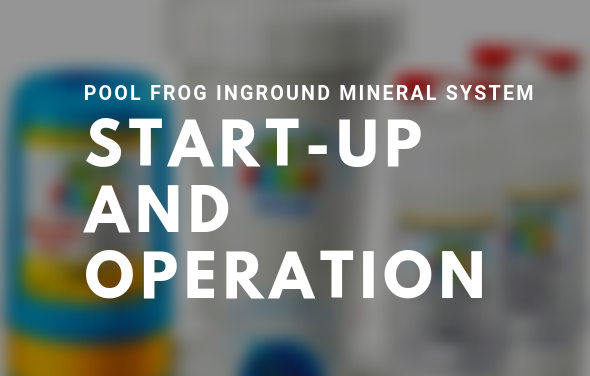 After a brief reading of the user manual, I understood the simplicity of the device and was testing the water’s salt level in seconds. The reading came out quickly and was more accurate than trying to decipher a test strip. Initial price is more than test strips, but now you will never need to buy test strips again. 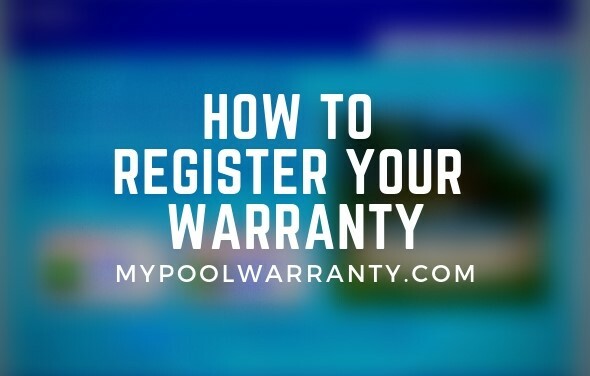 Eliminate the need to use test strips and enjoy using your pool or spa that much more. 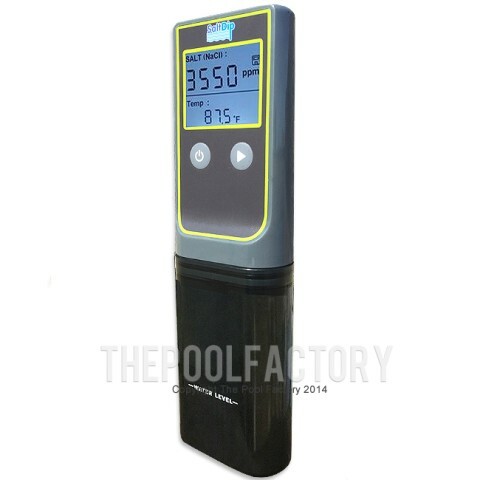 Easy to use and cost effective in the long run by just replacing batteries, the Solaxx SaltDip Digital Salt Tester is sure to make all pool and spa owners love the splashes and sounds of summer. The Saltdip is a digital salt reader designed to make measuring your salt TDS easy. Until now, other products which claimed to be similar really didn’t give the user the ability to measure the TDS with such accuracy. The Saltdip doesn’t require any test strips to work.